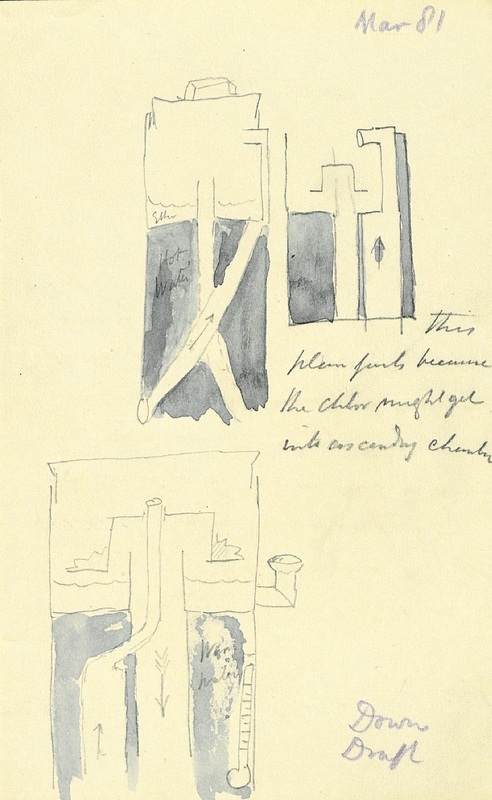 Clover's last invention was never finished although he discussed it in this paper which he presented in 1881 entitled "On Apparatus for giving Anaesthetics with precision". 1. Clover JT. 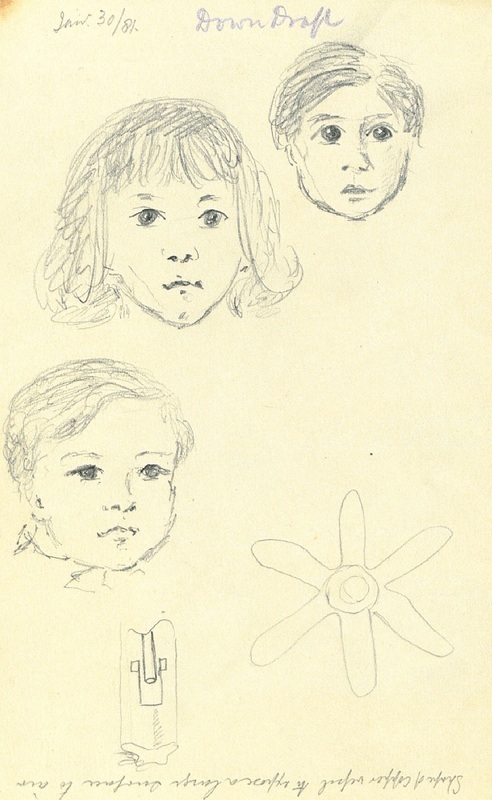 On Apparatus for giving Anaesthetics with precision. 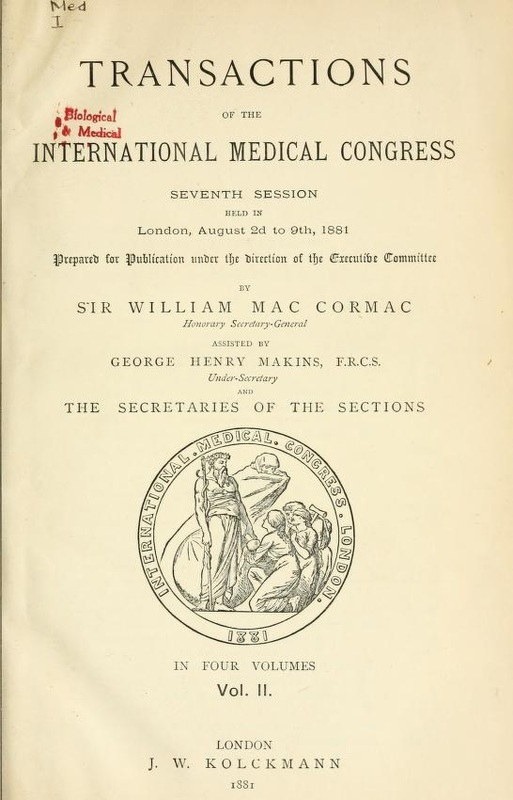 Transactions of the International Medical Congress Seventh Session held in London, August 2nd-9th, 1881. 1881;II:390-2.